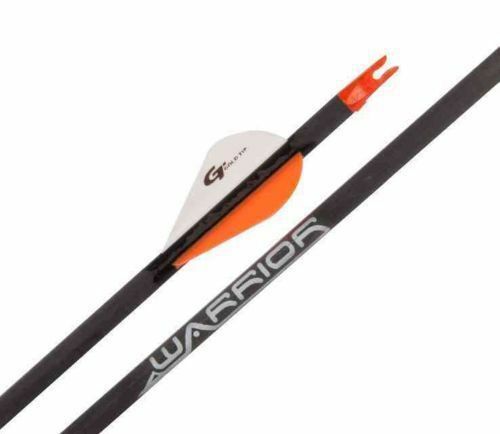 Home :: Arrows :: Carbon Express Maxima Red 350 Arrows w/Blazer Vanes 1/2 Dz. Carbon Express Maxima Red 350 Arrows w/Blazer Vanes 1/2 Dz. Muzzy Trocar 100gr. 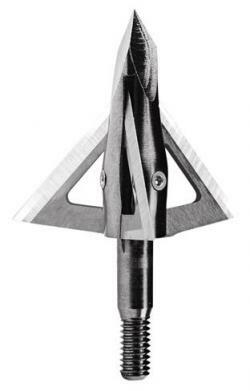 Broadheads 3pk. 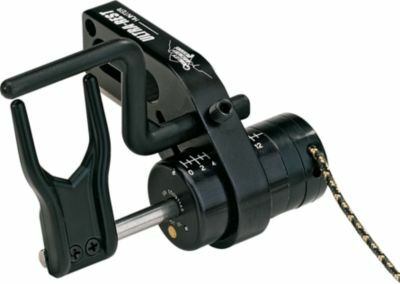 Easton Carbon PowerBolts w/4" Vanes 22" Flat Caps 1/2 Dz. Easton Genesis Arrows 1820 - 1/2 Dz.